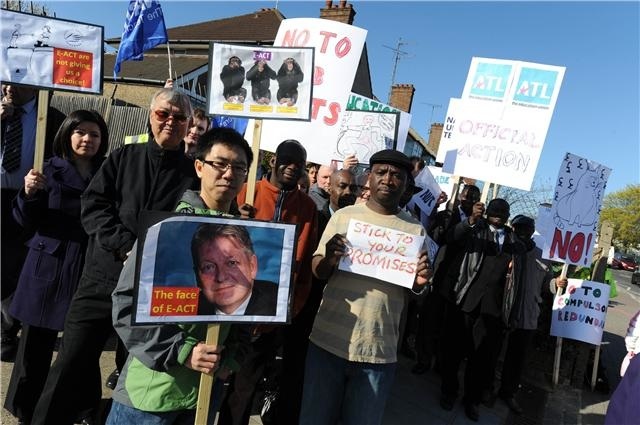 The overwhelming majority of teaching staff at Crest Boys Academy were on strike to on Wednesday, 21st April. 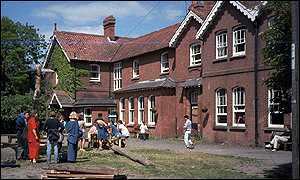 A planned visit to the school by Nick Clegg was cancelled. A small group of us have been meeting once a month to make some time to think about the links between education and social change. Last year we had some really interesting discussions on adult literacy, privatisation, Marxism and education, Freirian pedagogy, and deschooling, but we want to get bigger. If you are someone interested or involved in education and like the sound of manageable amounts of reading, informal conversation, and hopefully some stimulating ideas, come and join us. We meet on the first Thursday of the month between 7-9pm in Bethnal Green. The next meeting is on Thursday 4th February (use email below for the venue details), and will be a discussion on the ideas of A.S. Neill as embodied in his Free-School, Summerhill. Email radicaleducationforum@gmail.com for readings and more information. Hope to see you there. why such scope for union-busting in schools? There are a number of reasons why I have found it difficult to write about union-busting politics in my workplace. (i) I have been working too hard to consider that I might take time to reflect on it all. (ii) I, like many other workers, am intimidated by the threat of losing my job. (iii) It is sometimes hard to know what good will come from having a great big moan, and it can make you feel even worse! When I was at school I worked hard, did what I was told and got good results. When I was at university I hoped an under graduate degree in education would shed some light on the true potential education has to make a better world. I studied philosophy and sociology of education at a university for whom the faculty of education, its roots in vocational training, was a slightly embarrassing poor relation, best kept at arms length and occasionally derided. The message was sometimes enlightening, the medium certainly was not. 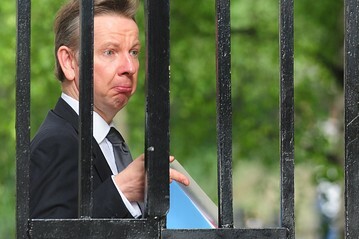 I embarked on a PGCE at the Institute of Education where I lost all hope that our education system held any radical elements that might actually cut through the elitist bureaucracy of government policy; clearly it was up to the individual to find the tiny cracks around the edges of the system wherever they could and fill them with something that felt more like being alive than a standards-driven agenda of mind-reducing mundanity. The real tragedy being that the vast majority of people didn’t seem to realise that there was any need to look for the cracks, let alone feel able to start to think what mind-expanding possibilities you might be able to fill them with. 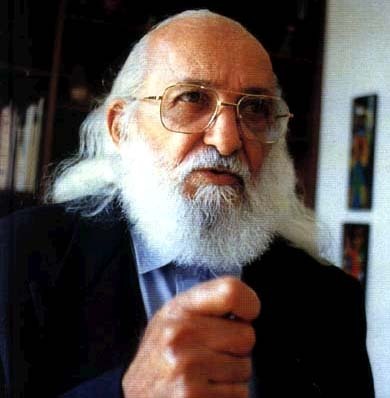 The Brazilian educationist Paulo Freire (1921-1997) is regarded internationally as the guru of adult education. 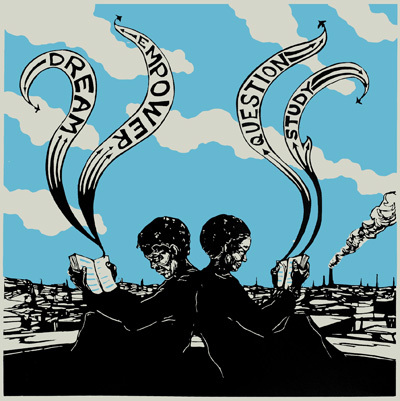 Since we are concerned as communists with educating ourselves and with “raising consciousness” among the working class, then it would seem useful to look at Freire’s ideas. 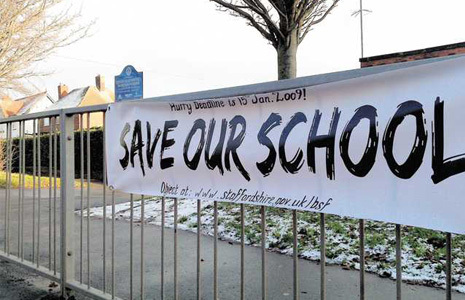 It is 16 months since Staffordshire County Council announced its plans to restructure education in Tamworth and 14 months since we launched an active and vibrant campaign in opposition to this.